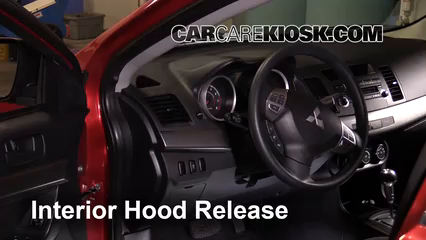 The 2012 Mitsubishi Lancer was part of the same Lancer generation produced from 2008 - 2017. 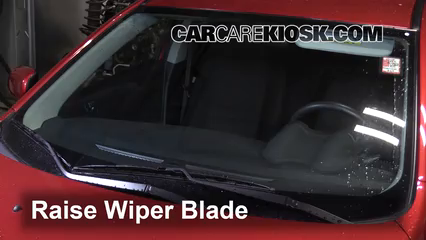 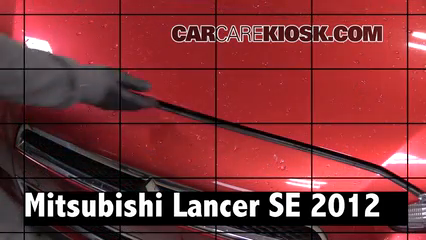 Lancer's of this generation consist of the same major mechanical parts with only minor variations from year to year. 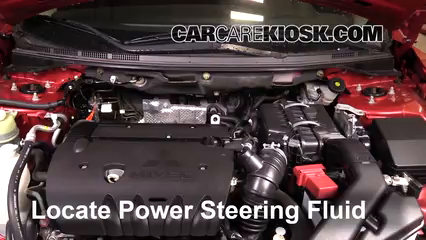 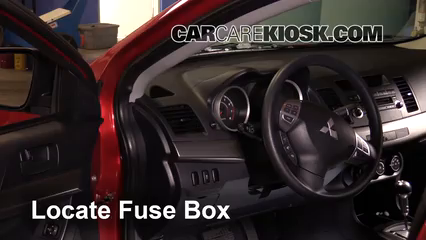 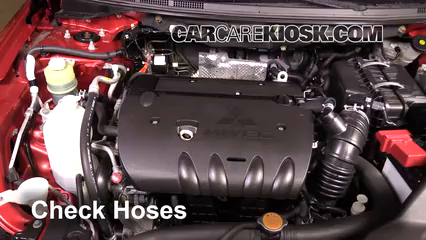 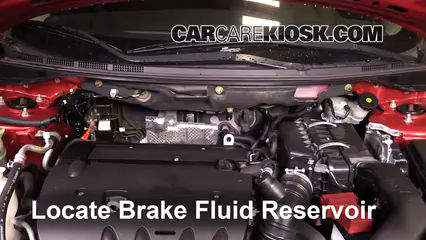 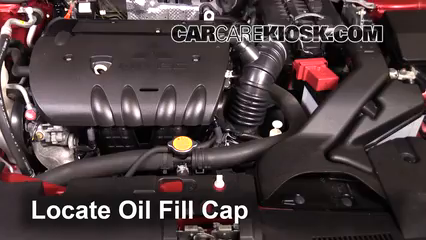 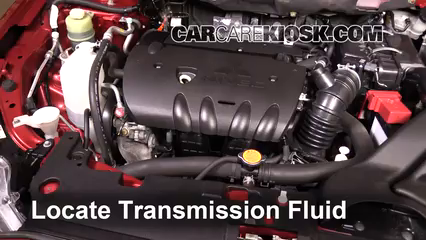 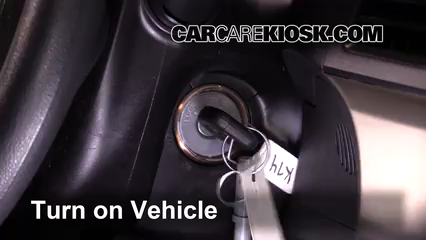 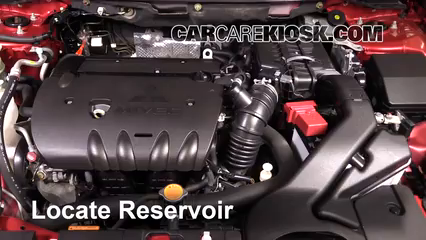 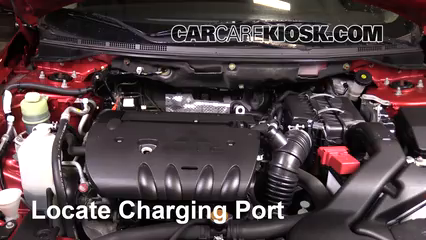 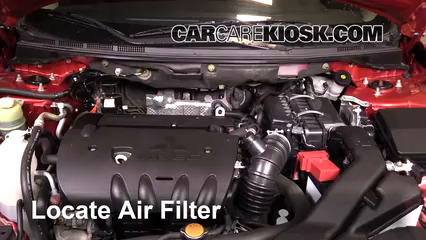 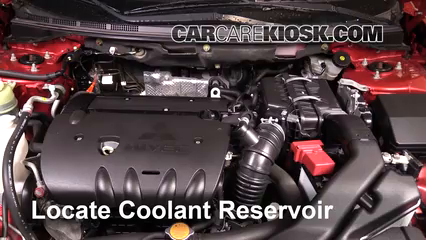 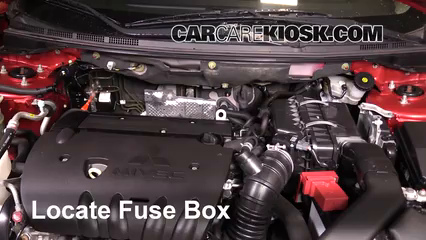 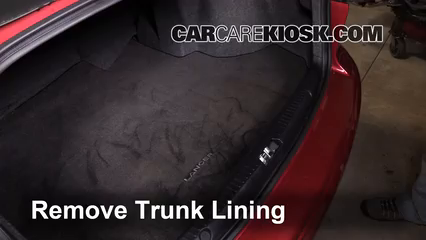 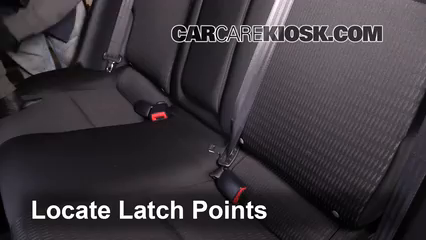 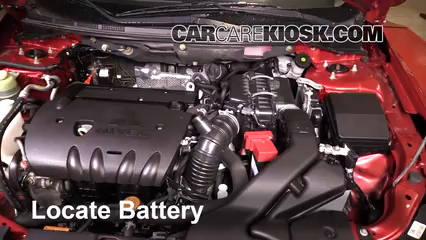 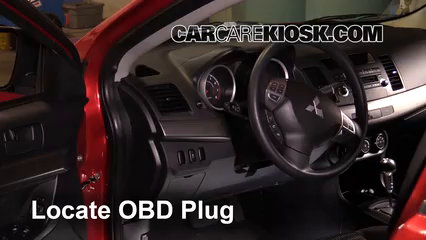 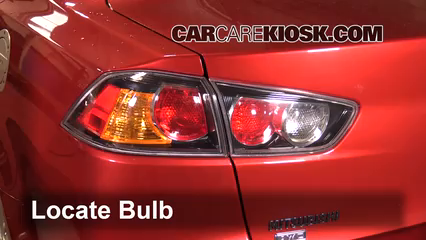 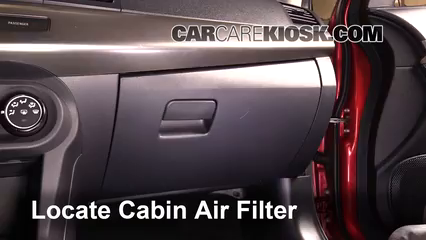 2012 Mitsubishi Lancer SE 2.4L 4 Cyl.